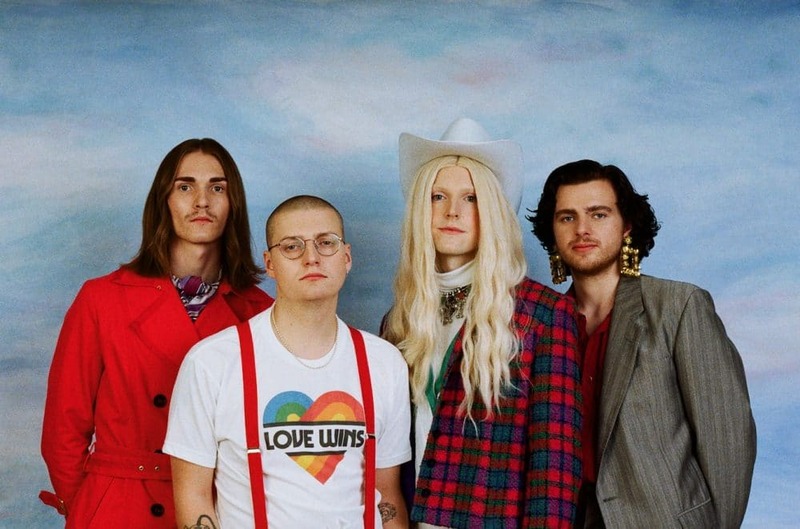 Fresh from their headline slot at Neighbourhood Festival in Manchester, Reading four piece Sundara Karma drop their new single Illusions and tease their second album. Listen to Illusions below. Co-produced by Stuart Price (Madonna, The Killers, Les Rhythm Digitales) and Kaines (Alex Robertshaw from Everything Everything), Illusions takes the band in a new direction. The song is a slow burner that is reminiscent of the latest Arctic Monkeys record or a latter day Franz Ferdinand ballad. The song is a groovy slow pumper, our best effort ever at being both sensual and enlightening. In times of horror and uncertainty we need love and positivity and the ability to recognise that everything around us is temporary. Sundara Karma have also been confirmed to play an intimate Halloween underplay show at London’s Omeara on 24th October where they will showcase more material from their yet untitled sophomore album (release TBA). Tickets for the show sold out in under an hour. More tour dates and details on the new album will be revealed shortly.